To rock and rule the budget phone market, Chines smartphone gaint Lenovo has launched, the successor of Lenovo A6000(Rs 6,999) as Lenovo A7000 featuring 5.5”-inch HD display, Android Lollipop, 64-Bit Octa-core processor, 8-MP+5-MP Camera, 2900mAh battery at WMC 2015 along Lenovo Vibe Shot and Lenovo Pocket. 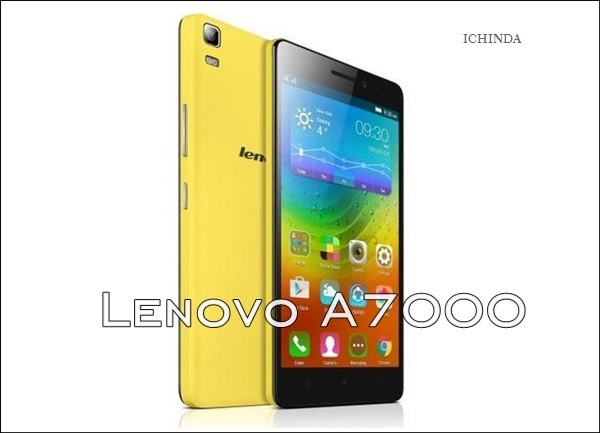 Lenovo A7000 will be available in March priced at $169 (approx, Rs. 10,400), Lenovo Pocket Projector will be available from May at $249 (approx. Rs. 15,400) while Lenovo Vibe Shot will be available in June at $349 (approx. Rs. 21,600) . Lenovo A7000 will counter HTC desire 626 and Asus ZenFone 2. Lenovo A7000 also offers you dual-powerful camera which includes a 8-MP auto Focus Rear camera with LED flash for shooting promising superior photography in low light and 5-MP front camera best for video calling and selfies. Lenovo A7000 never let you down because of it’s powerful 2900mAh battery with Quick Charge measures 152.6×76.2×7.99mm and weight 140gm while new Dolby Atmos audio technology is perfect for listening music. At last few honest word, Lenovo A7000 is the best smartphone in affordable price coming to rule the Indian market. What you think? Please be open to give your view. lenovo A7000 moble is best..
Jab phone kanpur mai launch ho jaye to please call me plz…..my mobile number8934968374. Pls tell me when a7000 will release &what it actual price. nify me this phone was release in india …. please send me the date for releasing the new lenovo a7000 i want to buy it.